Here at Silversides Fishing we live for sport fishing. We are very proud of our high success rates, expertise and customer satisfaction. 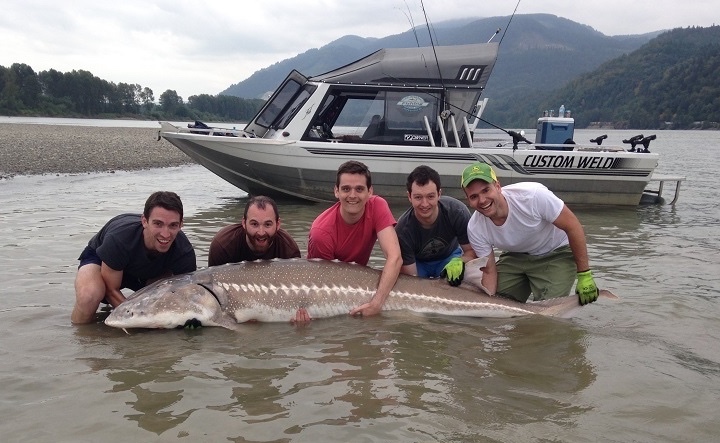 We provide guided fishing tours on the Fraser River, British Columbia for all Pacific Salmon and giant hard fighting White Sturgeon that can reach over 500 kg! 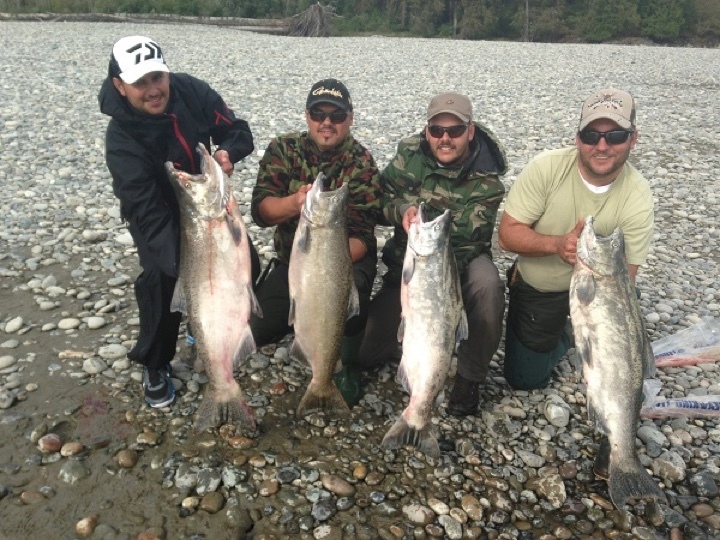 When you book a Fraser river fishing package with us you get incredible fishing, lodging just 2 minutes from our boats, all high end tackle, all transfers plus confidence in knowing you are fishing with seasoned professionals. 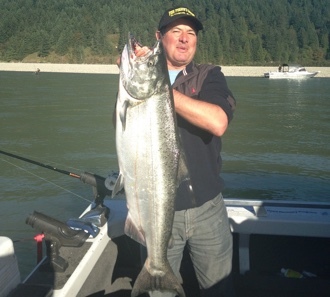 We fish on all the hot spots on the Fraser plus the Harrison river, Stave river and Vedder river. We look forward to seeing you in our 20th season! Brian Mack, owner & head guide.